With Thanksgiving coming up, I’m thinking about all the things I have to be thankful for. But since this is a vegetable gardening blog, I’ll give thanks to the wonderful gardening year which has produced such a wonderful bounty of vegetables since early April (wintered over kale and spinach) and continues right up though today. 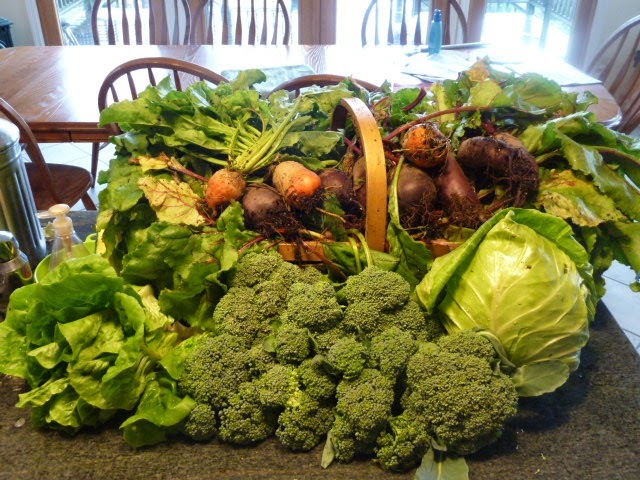 Spring crops included beets, broccoli, cabbage, carrots, fennel, lettuce, potatoes and turnips. 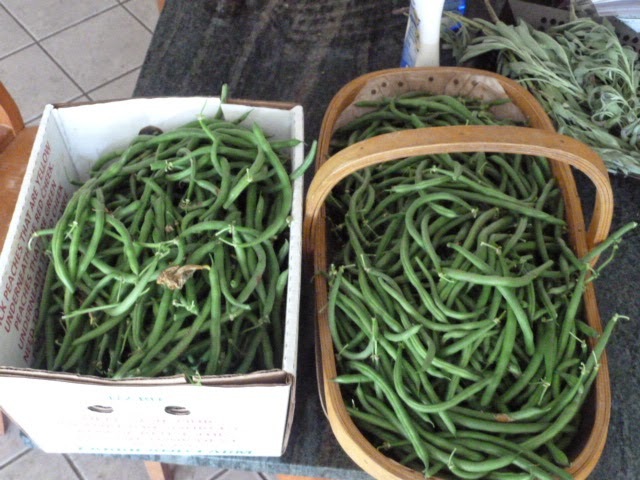 Summer crops, of course, included lots of tomatoes (both paste and slicing), peppers and onions for sauce, green beans, butternut squash and lots of other cucurbits. 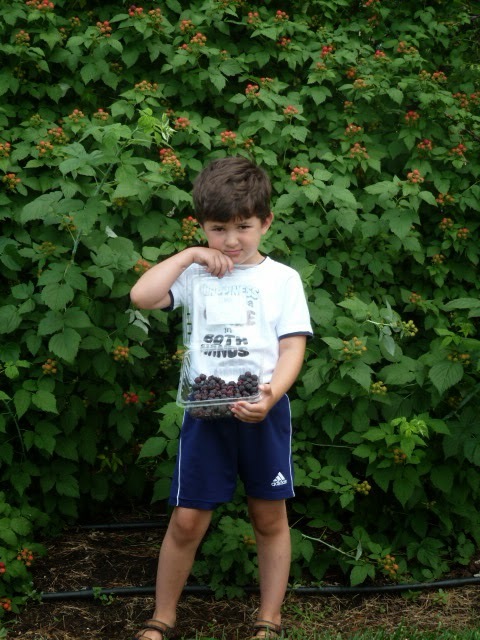 However, the highlight of the summer was picking black raspberries with Tyler. This is his favorite berry and he eats them by the handful. 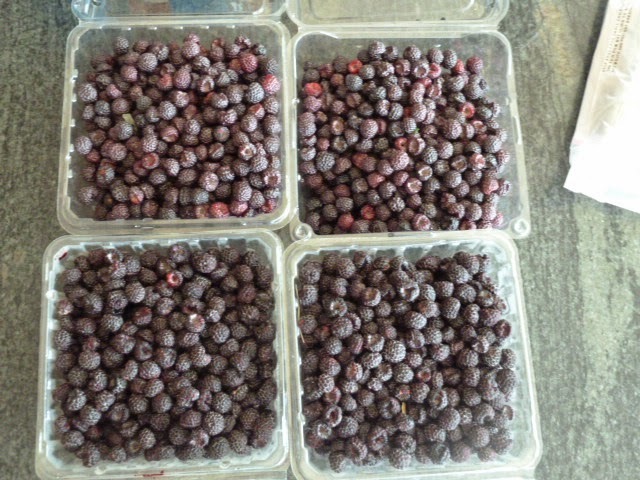 Any extra berries and either frozen for winter blueberry/ black raspberry cobbler or turned into jelly. 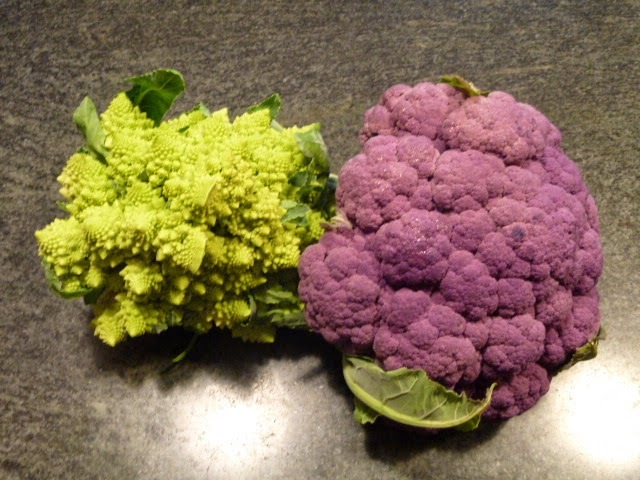 Fall has been great with the highlight being the Romanesco which is a green nutty flavored cauliflower and the purple Grafitti which looks great on a raw dip tray. Prior to the early freeze up, I went out and mulched in a lot of my fall root vegetables and am picking them for Thanksgiving dinner. 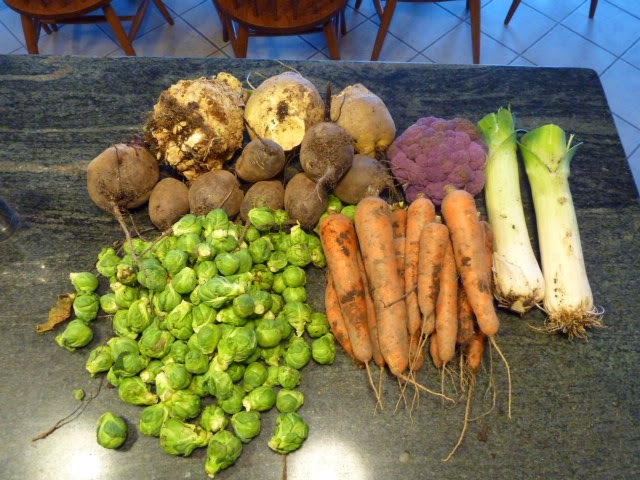 Shown are celeriac (used when making mashed garlic potatoes), rutabagas, beets, carrots leeks and Brussels sprouts which the freeze didn’t bother. So, all in all, its been a great gardening year and I’m looking forward to starting cool weather vegetable seeds under my fluorescent lights in February. In this blog we can get different types of green vegetables; most probably to deal with food crisis we used to grow vegetables in our gardens. In different season we produce different types of vegetables such as beets, broccoli, cabbage, carrots, fennel, lettuce, potatoes and turnips. 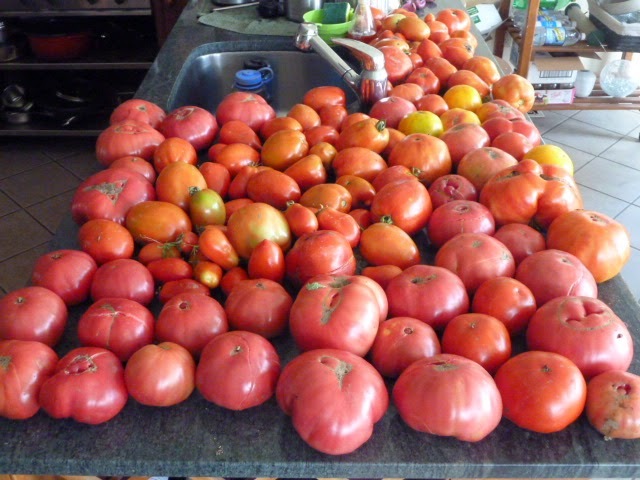 Apart from these there are also other collection such as; tomatoes, onions, green beans and others; we used to grow during summer. So gardening is definitely a good solution for food crisis.